Knives and firearms may be great weapons to use in self defense, but let’s face it – they aren’t very discreet. To make matters worse, most establishments have bans in place that prohibit you from bringing these items inside, meaning that if you want to retain the ability to defend yourself, then you’ll have to think outside the box. 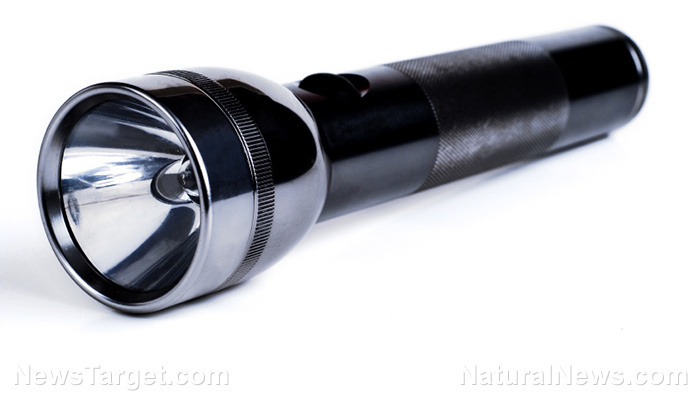 Fortunately, GrayWolfSurvival.com has published a list of five discreet weapons that you can carry with you almost anywhere. A cane and an umbrella are likely the most effective discreet weapons on this list. That being said, however, it’s important that you choose the right kind. The U-115, for example, is a perfect umbrella that you can purchase and use as a self defense weapon, due to the fact that it is built very tough and doesn’t break easily. The only real problem with carrying around an umbrella is that it might look a bit suspicious when it’s not raining outside, so keep that in mind when choosing a discreet weapon. As far as canes are concerned, the only thing that you should consider is finding one that doesn’t look like a weapon. A derby handle is a great option for a self defense cane because of its weight and door-handle type of handle, which can be used for striking enemies. A belt is a perfect example of a weapon that can be hidden in plain sight. All you need to do is find a pair of jeans that allow you to pull off your belt without your pants falling to your ankles, and you’ve got a simple self defense tool that can deal a significant amount of damage. Belts that are wide and leather work best. Like the belt, the pen is a good example of a weapon that you can carry with you and hide in plain sight. Not many people would ever think that you would pick up a pen to use as a weapon, and yet the fact of the matter is that pens can be extremely effective at fending off threats when used correctly. You can also purchase a tactical or a survival pen, but keep in mind that these types of pens are much less discreet than normal pens. Learn about more survival and self-defense gear at Gear. news.